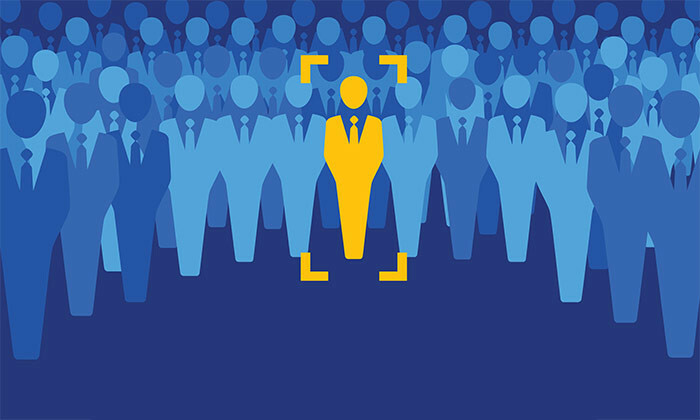 A company has many people with different roles working together. Executive officers, Research and development team, Operations and production team, Sales and marketing team, Accounting and finance team. For example, backed by research by harvard, a good salesperson might show traits such as conscientiousness and bit of modesty whereas that of a researcher, who works at R&D might show inquisitiveness and intuition. So, if there’s a tool which a recruiter can use to predict the personalities before hand, then they would have more tangible inputs and data to asses candidate’s potential and predict performance. 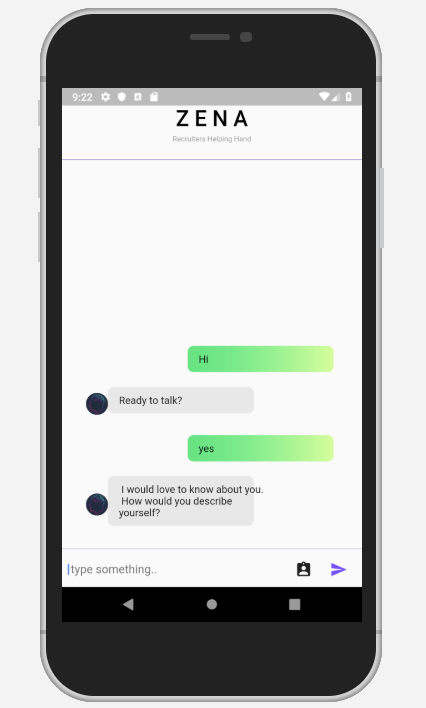 Zena is a conversational chatbot, that engages the candiates, to open up via chatting. 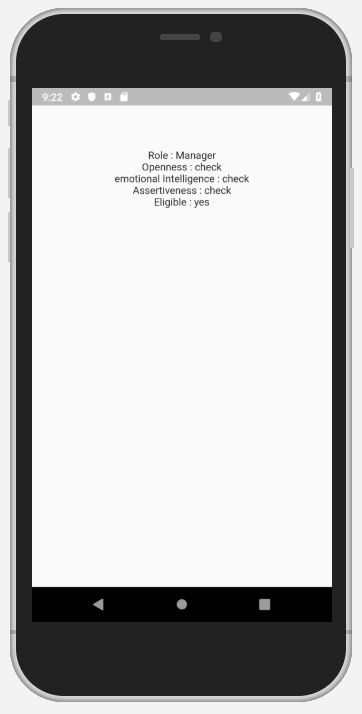 It starts talking casually with the candidate, picking up specifically vitals like name, age,interests, education,and personality in gerneral. 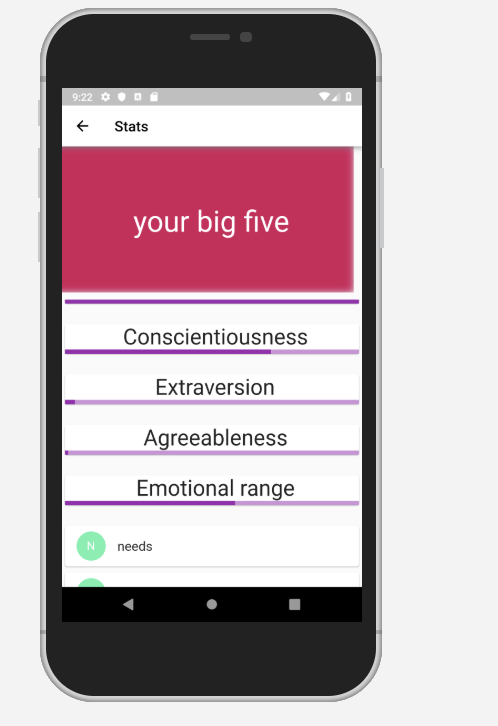 Zena then takes that blob of data to an pre-trained nlp model , which processes that data carefully, returning an analysis of personality profile, which on further gets compared with the personaity profile the role demands, finally giving you a compartibility score. I believe Zena is truelly a recruiter’s helping hand. Not only does it save time in filtering out unwanted candidates, but it also helps to recruiter know the candidate in a more personal way, so at the time of interview, quality time could be spent on asking the right questions, leaving the guesswork.